Jeff serves as East West’s Executive Vice President and Chief Marketing Officer. From identifying companies in need of offshore manufacturing services and evaluating projects for an effective fit, to oversight of the customer service and logistics functions at East West, Jeff combines a personal approach with extensive problem-solving skills providing one-of-a-kind service to each client. 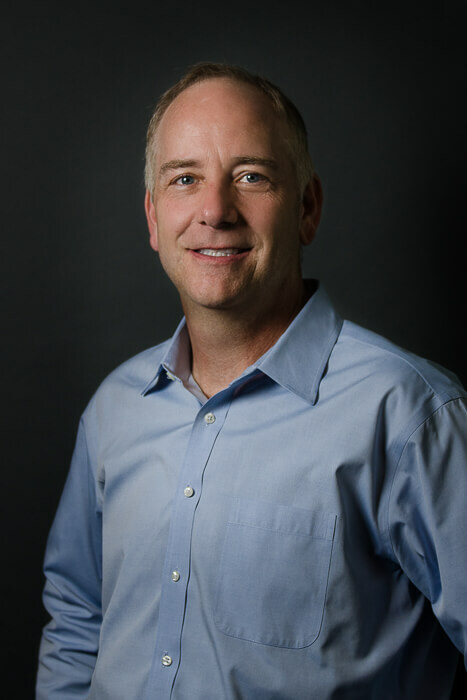 Prior to co-founding East West, Jeff was VP of Research and Engineering at DiversiTech Corporation, a leading manufacturer and distributor of HVAC components and supplies. While there, he invented and developed several product lines key to their growth. His work there resulted in eight U.S. patents, with more pending. Jeff is a graduate of the Georgia Institute of Technology with a degree in Engineering Science and Mechanics.